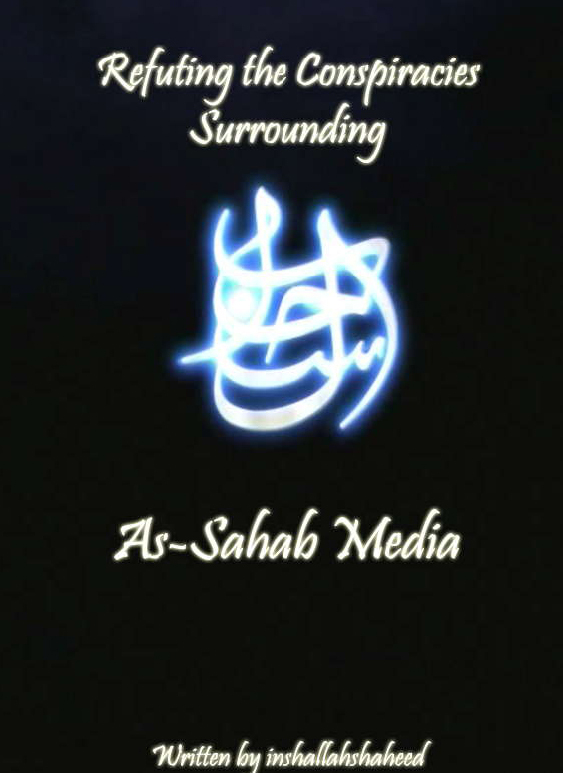 Today, an apologia for Sahab Media, which distributes al-Qaeda’s media materials, was posted to the English forums on Ekhlaas. The text is directed not at the U.S. public in general, but at conspiracy theorists who argue that 9/11 was perpetrated by the U.S. government. The text was written by inshallahshaheed, aka Samir Khan, a Jihadi sympathizer who runs a well-known, English-language blog from his home in North Carolina. Khan has posted the text there as well. This is a good one. 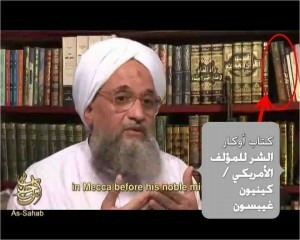 Ekhlaas member Taqi al-Din posts a still from a Zawahiri video. He notices (correctly) that one of the books on Zawahiri’s shelf is Kenyon Gibson’s Awkar al-sharr (Nest of Evil), which is an Arabic translation of his book Common Sense: A Study of the Bushes, the CIA, and the Suspicions Regarding 9/11. Gibson is also the coauthor of Hemp for Victory, a noted 9/11 conspiracy buff, and a former naval intel officer. Well, at least the first two are certainly true. 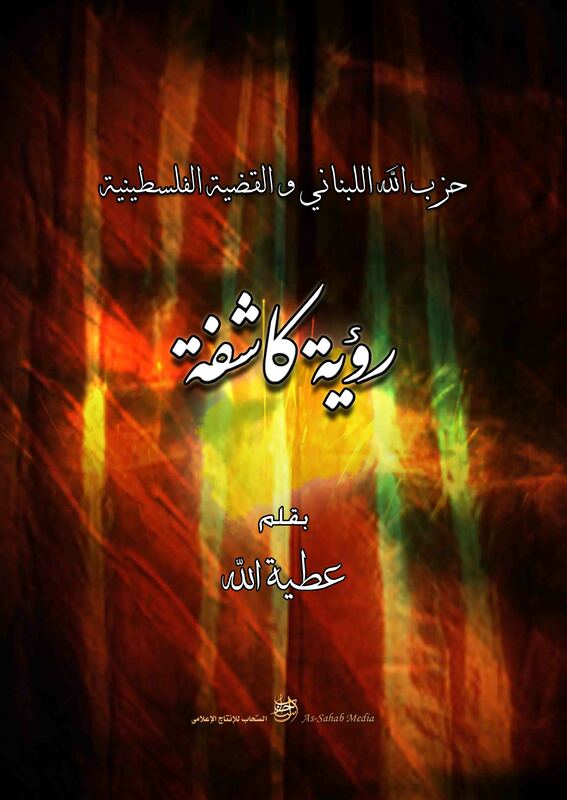 It is not uncommon in the Arab world for this type of literature to be carried in mainstream bookstores, along with translations of works by better-known members of the left in the U.S. like Noam Chomsky and Michael Moore. There also seems to be a stream of similar literature coming from Europe. 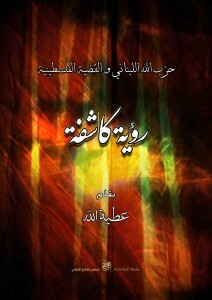 Books like these profoundly shape Arab understanding of U.S. intentions in the region. I suspect Zawahiri is more interested in Gibson’s book for the allegations of wrongdoing by Bush and the CIA than he is in its conspiracy theories. Zawahiri has already taken credit for 9/11 several times and he accused the Iranians of putting around the lie that the U.S. and Israel carried it out.